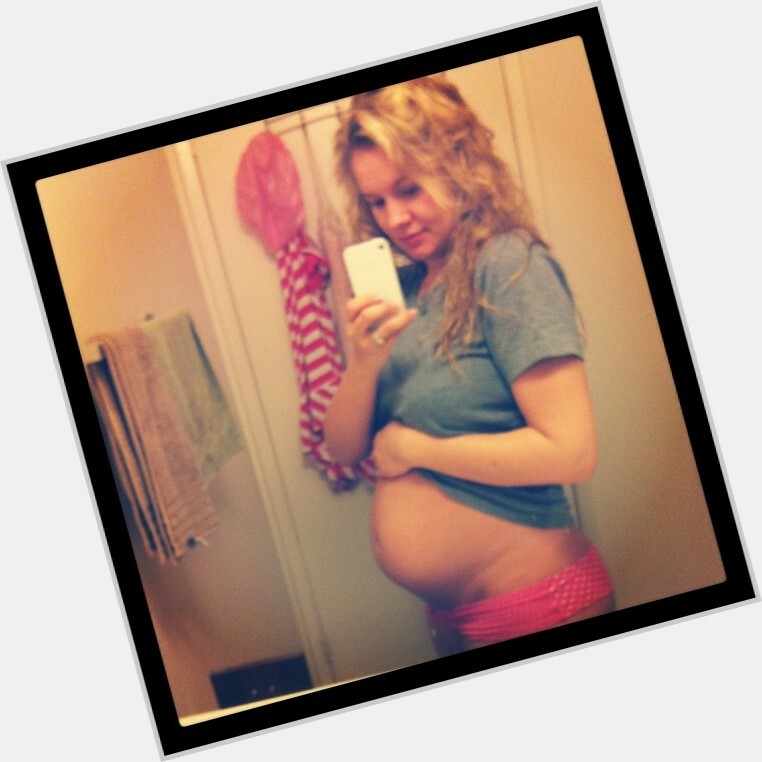 Tiffany Thornton got 15 balloons for her birthday! Gift her more message balloons!! 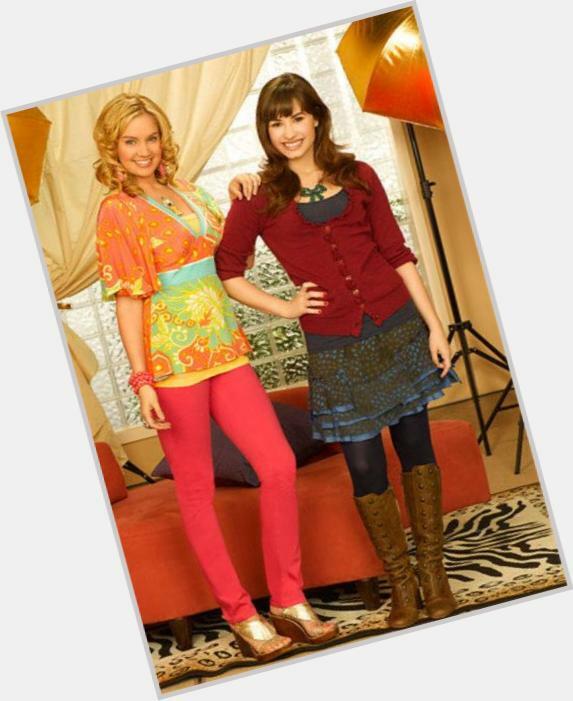 American singer-actor; She is famous from Tawni Hart on Sonny With A Chance. Has a puppy back in Texas named Lacy. Her favorite sports are football, basketball and baseball. Broke her right forearm in 2 places when she was 11 and her left ankle when she was 15 years old. Has been a natural blonde since childhood but as she got older her hair got darker so she now highlights her hair to keep it light. Favorite flowers are tulips. She favors Harry Potter to Twilight (2008/I) but her favorite movies are Dumb and Dumber, The Scent of a Woman (1985) and My Best Friend`s Wedding (1997). She favors "Gossip Girl" (2007) over _"90210"(2008)_ but her favorite TV Show is _House_. Favorite color is pink although she admits to not wearing much of it. Best friends with Katelyn Tarver, Karleigh Santry and Katie Santry. Enjoys snacking on carrots and celery with ranch. Older brother is John Scott Thornton. f she wasn`t an actress she would have liked to be a pediatrician. Met her agent at the IMTA (international model & talent agency) where she went for acting and singing. Her celebrity crush is James Franco. Favorite actor is Al Pacino and her favorite actress is Sarah Jessica Parker. She has had braces twice - first time for one year when she was 11 and then for another year the second time when she was 14 years old. Lives in an apartment in North Hollywood with roommate Melissa Carcache.